Blast off for fun! 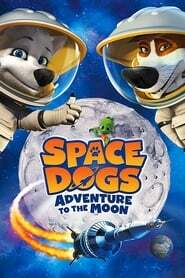 Join an all-star cast including Alicia Silverstone (Clueless) and Popstar Ashlee Simpson on an out of-this-world adventure. 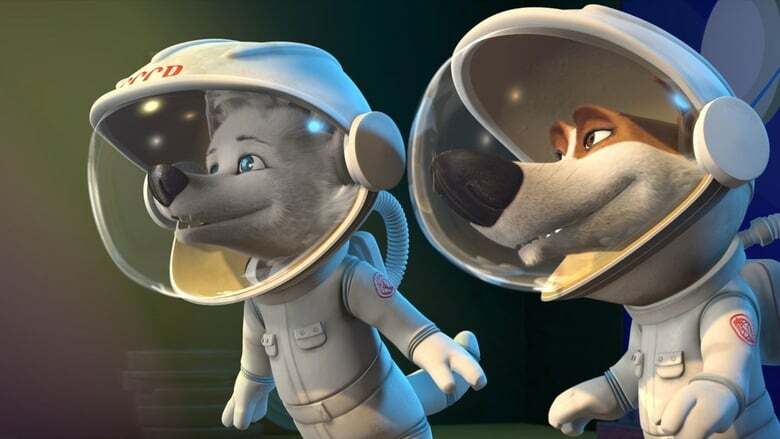 Pushok, a pup astronaut is on a mission to find his father who is trapped on the moon! Defying all odds, Pushok blasts off on a rocket to rescue his family but quickly finds he’s not alone as he crosses paths with a macho monkey and a tiny green alien. Can Pushok save his family? Will this be mission impawssible?